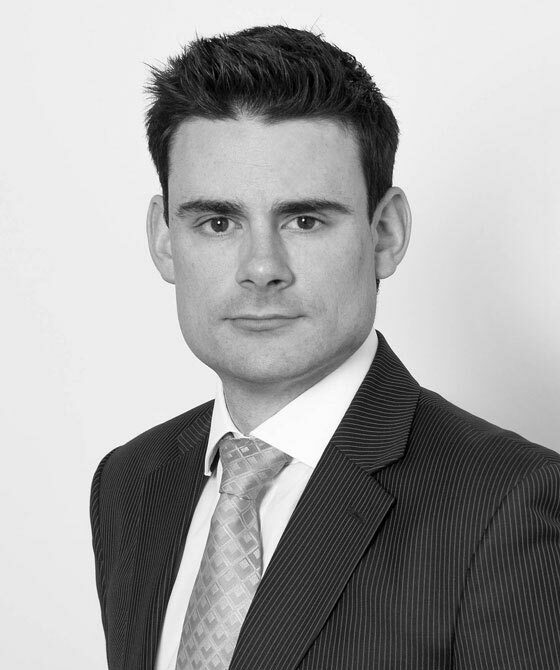 Simon specialises solely in employment law and has practised in this field for nearly 10 years. He is a calm, clear and precise advocate whose questions are carefully constructed to get the best possible evidence from any witness. He can receive instructions on a direct access basis and in addition to the more classic functions of a barrister in providing advocacy and advisory services he has been involved with mediations, chaired internal investigations and disciplinary hearings and is able to provide advice on internal policies and procedures and the conduct of grievance and disciplinary hearings from the early stages of a potential claim so as to ensure that the risk of a claim being brought is minimised from the outset. Simon is a keen public speaker and is always looking for fresh and innovative ideas and ways in which to provide training to clients. He regularly provides training on all areas of employment law to in-house legal departments, HR professionals and law firms. If so desired a more specialist and bespoke training package can be provided which is tailored to the pertinent issues appropriate to each individual client and the sector within which they operate. Acted for a Claimant nurse in a 5-day hearing involving claims of disability discrimination, constructive unfair dismissal and victimisation. The Respondent’s main witness was critically ill and on a permanent oxygen supply which clearly necessitated careful cross-examination but we were successful in achieving an overall award in the region of £60,000. Legal 500 2016/Regional Bar - Western Circuit, Employment, Leading juniors. Legal 500 2015/Regional Bar - Western Circuit, Employment, Leading juniors. Legal 500 2014/Regional Bar - Western Circuit, Employment, Leading juniors. Legal 500 2013/Regional Bar - Western Circuit, Employment, Leading juniors. Legal 500 2012/Regional Bar - Western Circuit, Employment, Leading juniors. Simon regularly provides tailored in house seminars and workshops to clients on a range of employment law issues. Simon Tibbitts is qualified to accept instructions directly from members of the public and professional clients under the Direct Public Access scheme.